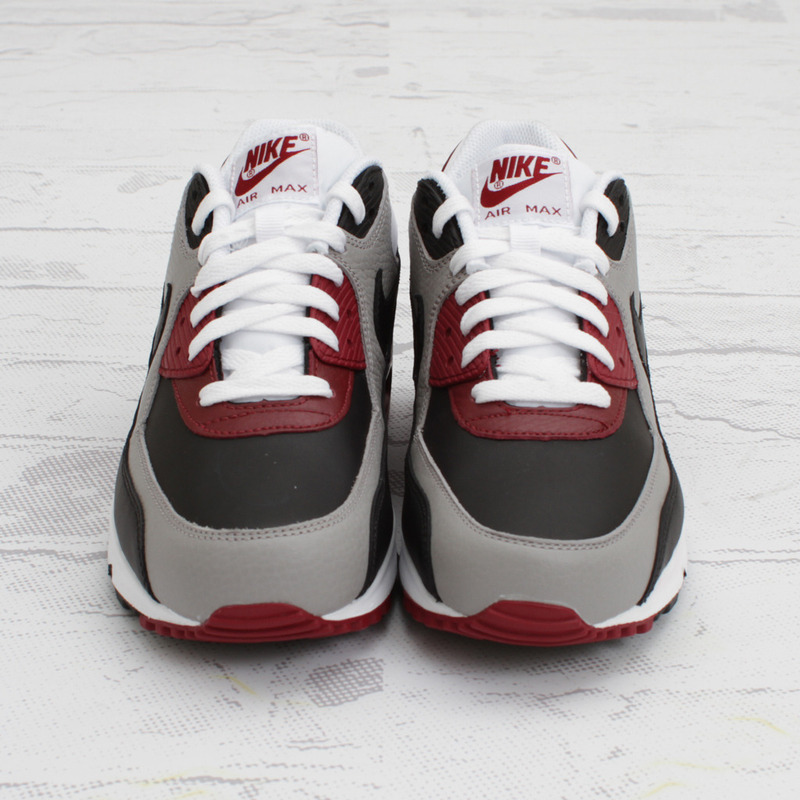 Nike Sportswear releases another classic looking AM90 for this season, featured in Neutral Grey and Team Red on an all leather upper. 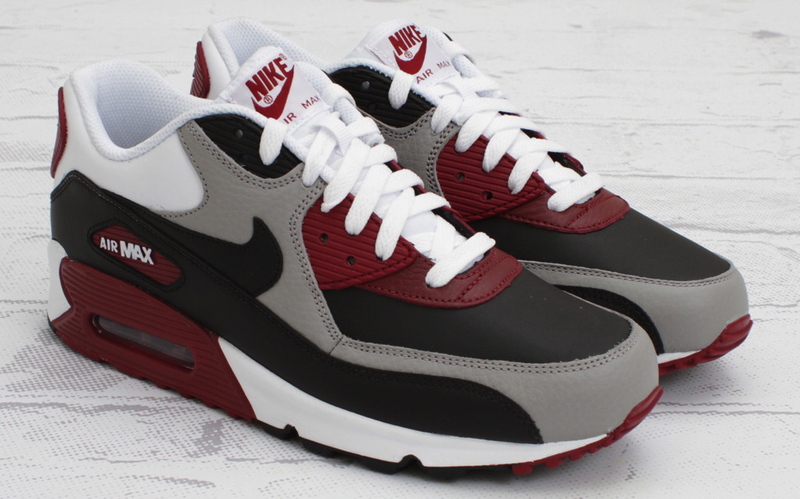 Nike Sportswear has released another classic looking Air Max 90 for this season. 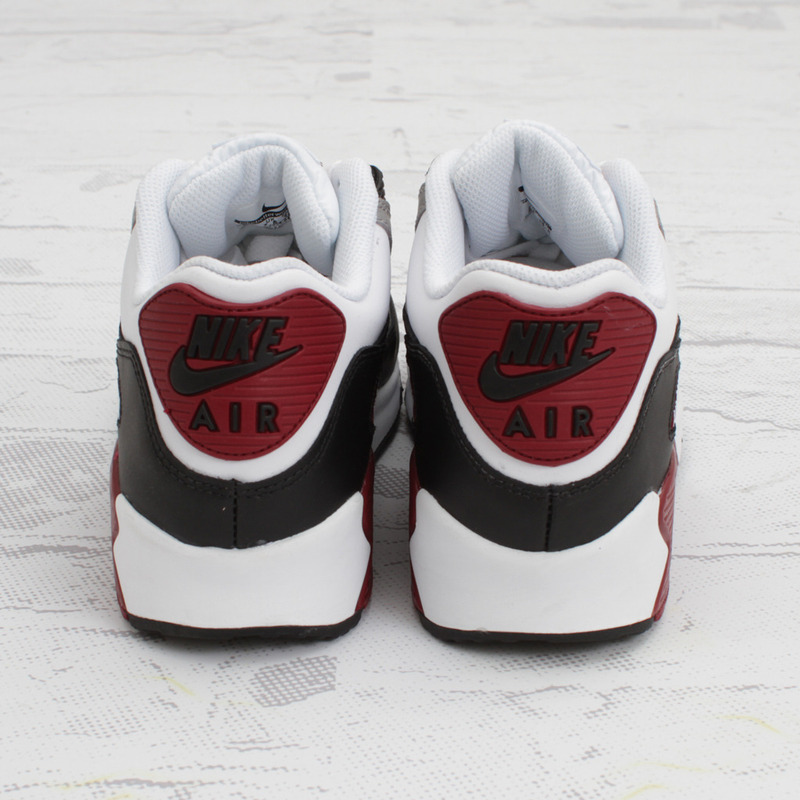 This colorway features Neutral Grey, Team Red, white and black. The sneaker also features an all leather upper, with a tumbled effect on the Neutral Grey section. 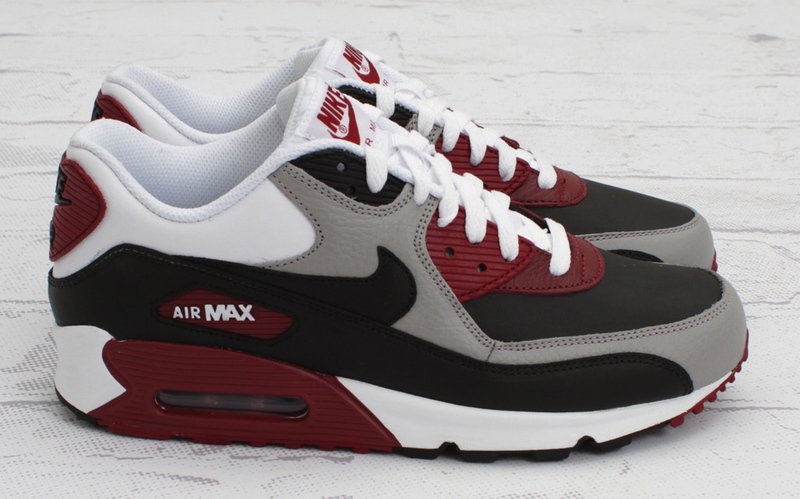 The Neutral Grey / Team Red Nike Air Max 90 is available now at select Nike Sportswear accounts, including Concepts.